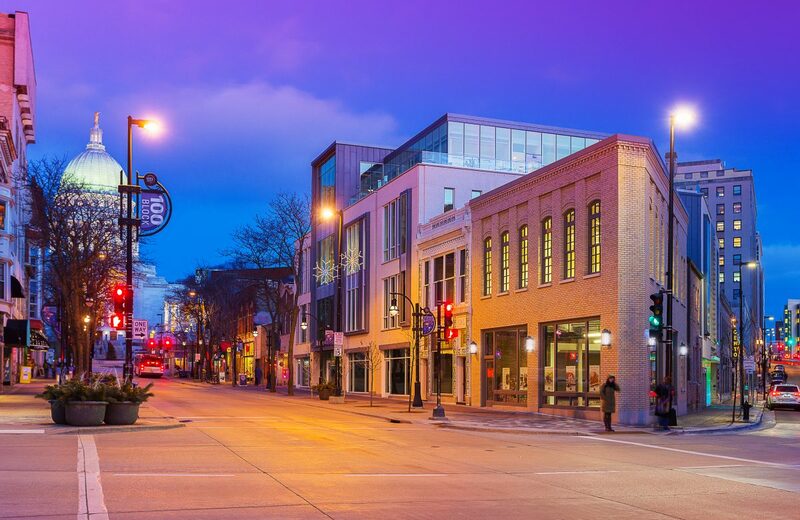 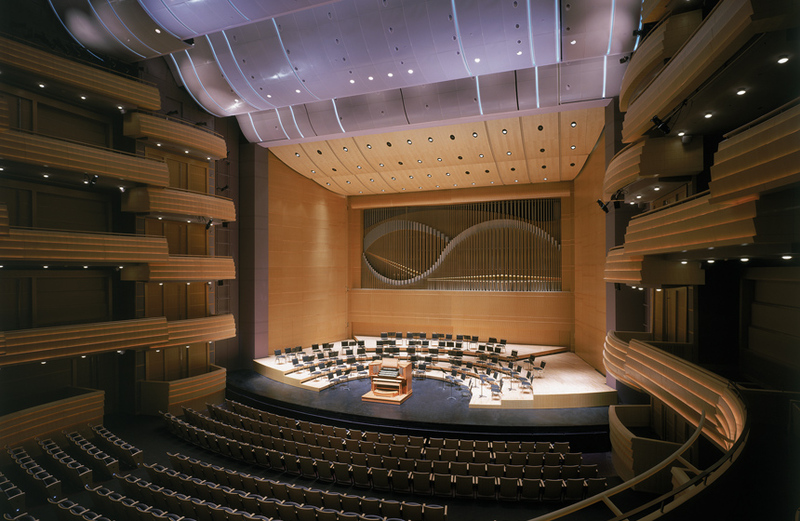 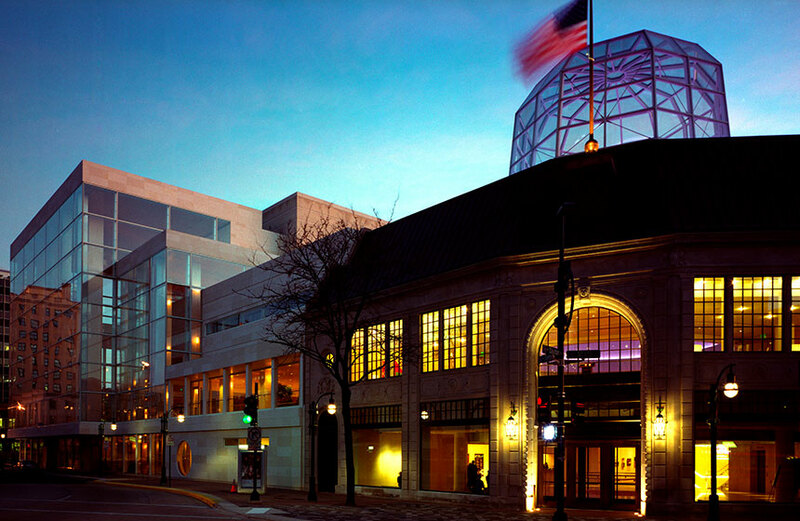 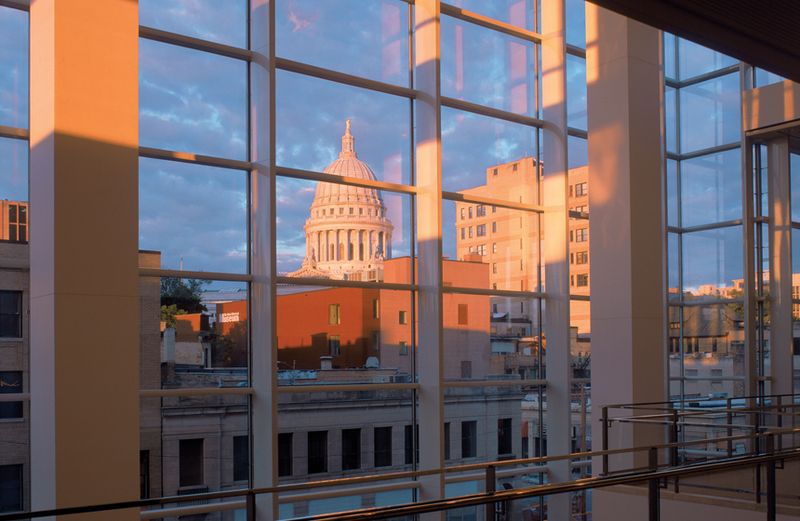 Encompassing a full city block, the Overture Center for the Arts is a 400,000-square-foot visual and performing arts facility located in the heart of downtown Madison. 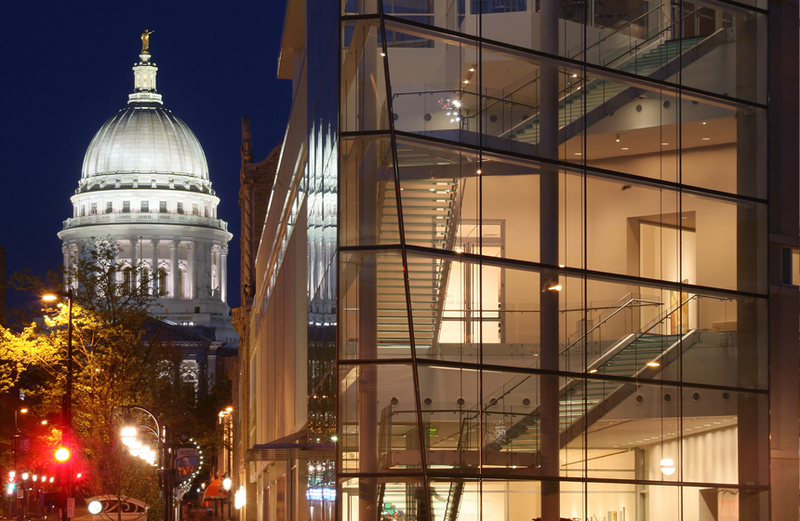 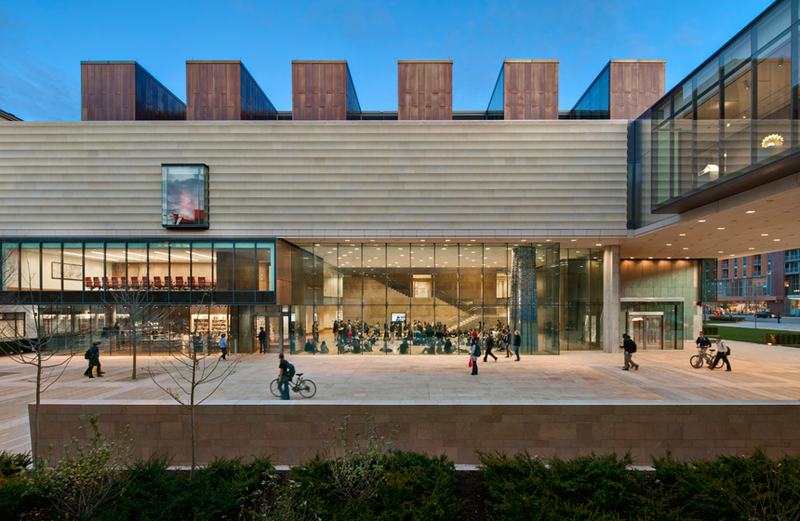 The Center houses seven stages, a 220-seat lecture hall, five art galleries, and the Madison Museum of Contemporary Art. 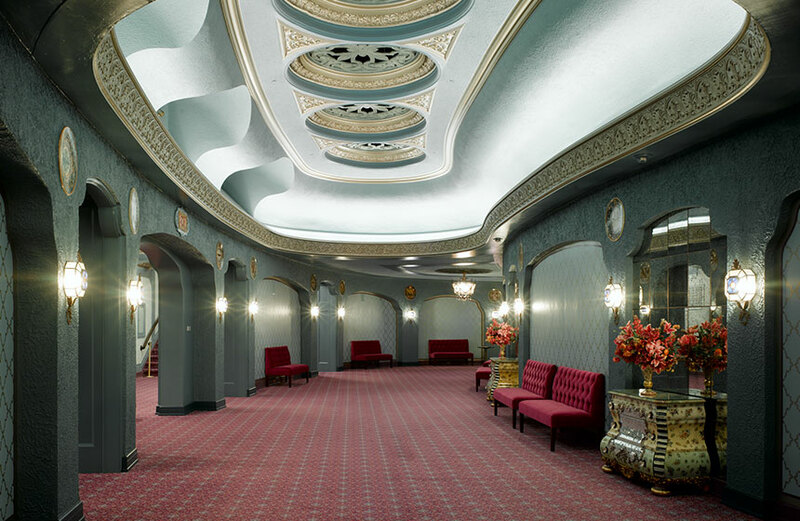 As part of the project’s scope, Findorff renovated the Capitol Theater into a comfortable mid-size performance venue for ensemble groups in 2006. 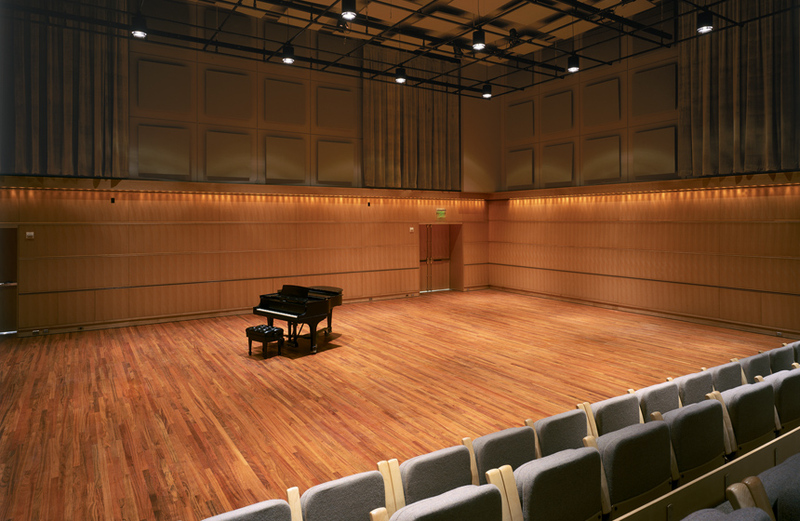 Despite several technical, electrical, and design improvements needed to modernize the space, the renovation retained many of its historic details, including the famous Grand Barton Organ and original light fixtures.